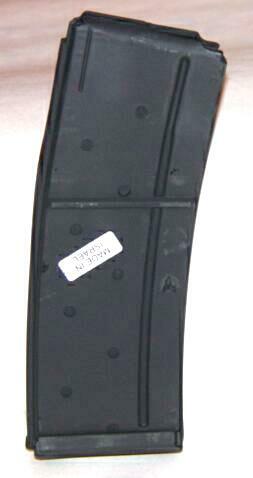 Para Ordnance P14 hi ca- mags. 45 ACP. New. Factory. Outside dimensions: 52 1/2" x 13 1/2" x 4 1/2"
Inside dimensions: 52" x 12 7/8" x 3 7/8"
Used, condition VG to Excellent. 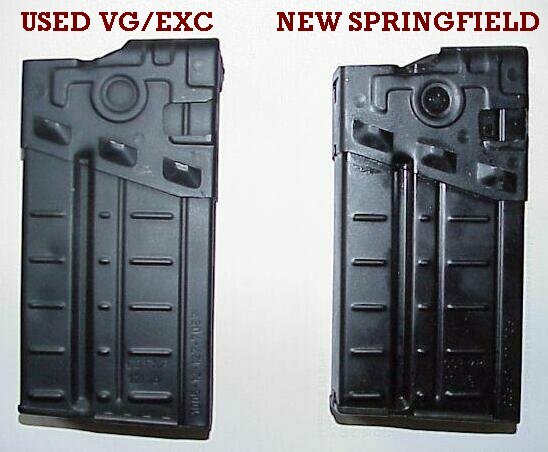 The mag on the right came from Springfield, used for their SAR-8 rifles. Springfield sold them for $89.00 or $49.00 when ordered using the "Loaded SAR-8" coupon (one time only) that comes with the rifle. The mag on the left is from a different supplier. They are used and in VG to Excellent condition. Both mag bodies are factory labeled "G3 FMP" dated in the 70's and 80's; both have U.S. parts for legal use with the SAR-8 and other rifles. For the AR-15 with fixed carrying handle. Mounts optics or other accessories on top of the handle as well as in front of the handle, and on both sides. The advantage is that you can mount optics like red-dot scopes at the same point of aim as the original iron sights, in addition to other accessories as a laser, flashlight, etc. New in the wrapper aluminum commercial magazine, Made in USA. John sez: They get the job done, but are aftermarket commercial mags. New Made in USA, DuPont Zytel magazines, different from those licensed by the Canadian military. Used, in plastic wrapper, Made in Israel and used by the Israeli military, refinished black coating. John sez: *Very* good value. 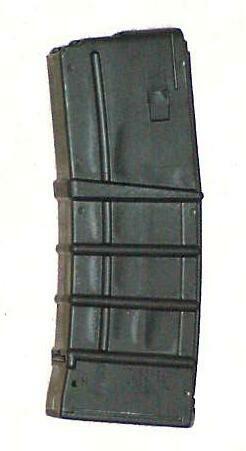 30 Round GI contract mags, used refinished, various manufacturers; Adventure, Sanchez, O-Kay, etc. Used, in plastic wrapper, contract magazines, Made in USA, refinished black. John sez: Good mags, GI contract, refinished. I bought them sight-unseen and found that the finish isn't that durable. For functionality, buy these. For art, buy the $40+ ones. Same functionality. Wilson barrel, 1 in 9" twist, on Fabrique Nationale upper receiver. Complete with bolt and carrier. 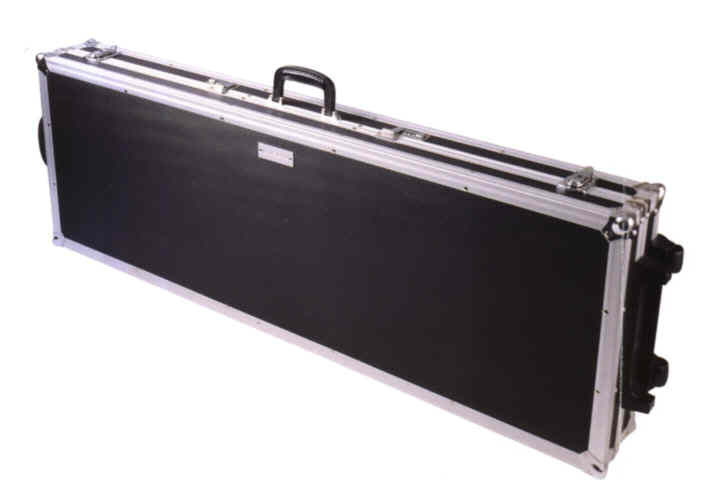 A2 sighting system. John sez: I build complete guns using these uppers. Very good value. The sight of choice for elite military operatives around the world, the Comp M series is now available for law enforcement style firearms. Capable of handling the most demanding field situations, both M and ML series models feature 10 switch positions. In addition to daylight and high intensity settings, the Comp M also offers two night vision compatible settings. Both of these revolutionary sighting systems deliver Aimpoint`s both eyes open, heads-up display which generates rapid target acquisition and unequalled accuracy. 135 Grams. 4 3/4 oz. Hit fast in any light! The ACOGs are internally-adjustable, compact telescopic sights with tritium illuminated reticle patterns for use in low light or at night. Many models feature bright daytime reticles using fiber optics which collect ambient light. Cross-hair reticles are luminous in the dark, but show black in daylight, for ideal aiming in any light. 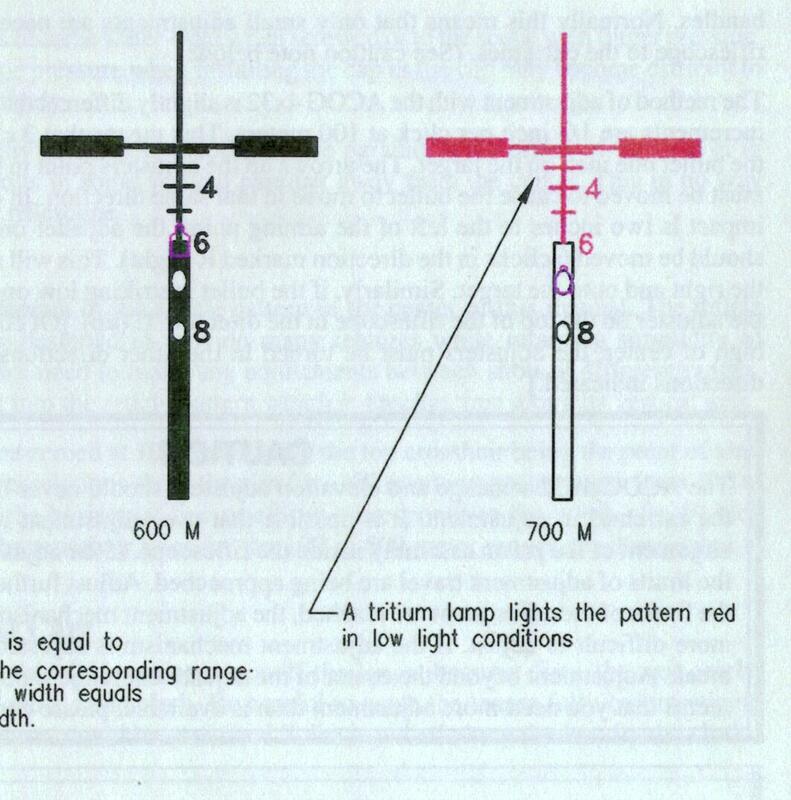 The Tritium lamp lasts 20 years. Forged 7075-T6 aircraft aluminum alloy housing, precision machined to exacting tolerances, and hard-anodized to match the upper and lower receiver of the M16 rifle. Internally adjustable. Because only the prism housing moves, the ACOG is much more rugged than conventional designs. 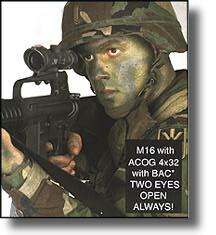 Aerospace seals make the ACOG waterproof to Navy Seal depths. The finest optical design, 100% U.S. made, ACOG. . . the ultimate telescopic sight. The finest optical design, 100% US made components and Mil-C-14806 A multi-layer coated glass element makes the ACOG the Ultimate telescopic sight. Prices subject to change without notice. Items may not be exactly as displayed or described. Firearms can ship to FFL in your state or area. NH residents can buy direct. Shipping extra. Quantities may be limited.